This interest group works together to address the technology needs of the consortium. Kevin is currently the Systems & Digital Services Librarian at Xavier University of Louisiana. 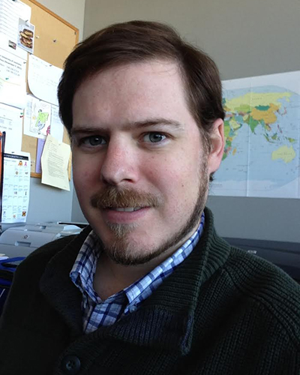 He received his MLIS in 2009 from the University of Alabama and has held positions at three institutions within the LOUIS consortium. His professional background is in Systems, Cataloging, Electronic Resources, and Special Collections. When not in the library, you can usually find Kevin hiking the wilderness, fishing the marshes, and cooking up tasty food in the kitchen. 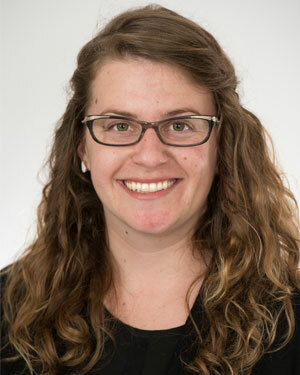 Lucy is the Continuing Resources & Web Services Specialist at Loyola University’s Monroe Library. She began at Loyola in 2014 and her current role includes maintaining the ILS, discovery layer, and serials. In her free time she enjoys ultimate frisbee and crafting Mardi Gras costumes! The Library Technology Interest Group operates on the LALINCTECH-L discussion list. If you would like join the group, jump over to the TASK Portal for an in-depth overview of how the discussion lists work and subscribe today!